Offering complete Software development and designing, consulting for Opensource VoIP Solution and services. The solution may be deployed and developed for Hosted, premises or Cloud based. Other solutions such as CRM solutions, VoIP & FoIP special solutions, BSS and OSS Billing Solution, hardware advice, help into migration. Remote support and service contracts are possible. 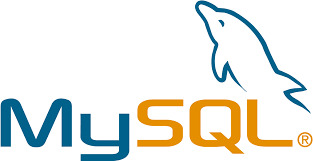 Open source software wherein the source code is open and it is usually available for free download. It provides users with several advantages. Here are a couple of benefits to mention a few. It provides you a safe environment. It is ready for download. You have the convenience of knowing what you have installed in your environment. Project code is available to read, modify as per your business needs. There are no unwanted things when you update. Unlike closed source software wherein you need to patch that can only make the system unstable and slow. Linux is an open source operating system that is getting common more and more these days because of the stable, fast and safe environment it provides. Almost opensource projects are available to download and deploy in the Linux system also, As per business needs. Following are our expertise and offer consulting services for the opensource project. We have the expertise to design web interface, scripting, and programming to fit your company's need. Also, We offer Open Source consulting services and reliable outsourcing solutions to your business at an affordable price. Expertise is available to design high availability cluster with MDB Cluster, Galera Cluster for high volume query execution for VoIP, Telco And WEB services Database. Kamailio is Opensource SIP Proxy and we have experts hands for Kamailio installation and configuration as SIP Proxy, Load Balancer, and Dispatcher. 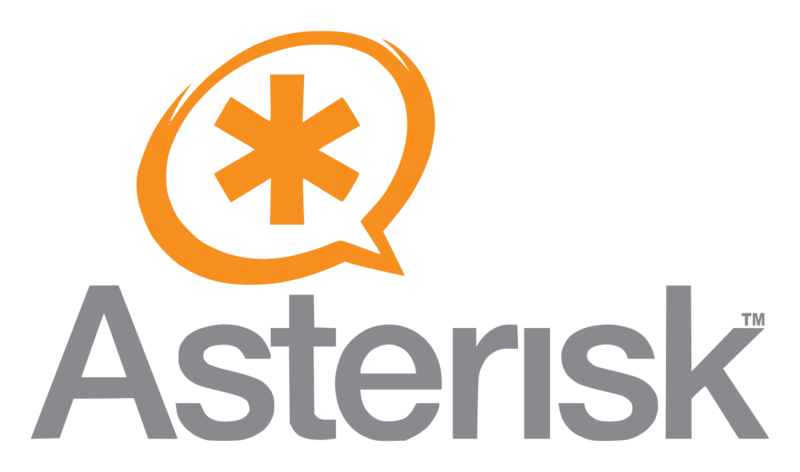 All available Asterisk, Opensource interfaces such as A2Billing, FreePBX, AstCDR, VICIDial... Installation and configuration experts are available. Also, all type of Asterisk solution development, deployment, designing and consulting is available. Complete VoIP opensource solution, CRM solutions, VoIP & FoIP special solutions, hardware advice, help in migrating to Linux. Remote support and service contracts are possible. also, We offer support for Linux and other distributions on both desktop and servers for individual clients and business.